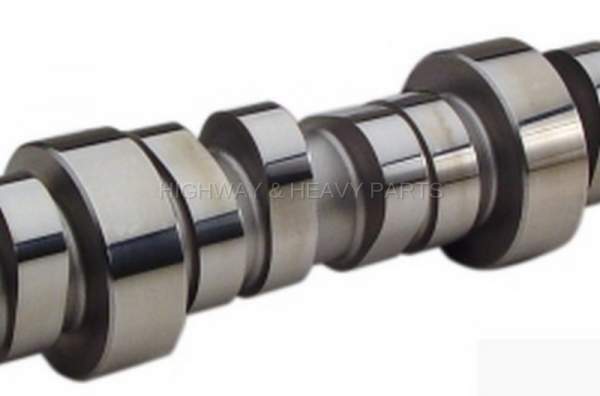 Don't overpay for your next Caterpillar 3406B Camshaft purchase. Highway & Heavy Parts offers the best value for Diesel Engine Parts. Our Diesel Engine Parts are backed by an industry leading warranty allowing us to provide cost effective quality without risk to engine life or performance. With same day shipping on nearly every order, we can help get you back on the road quick. And, our parts department has the industry knowledge to help you make the right decision on what Diesel Engine Parts you need.